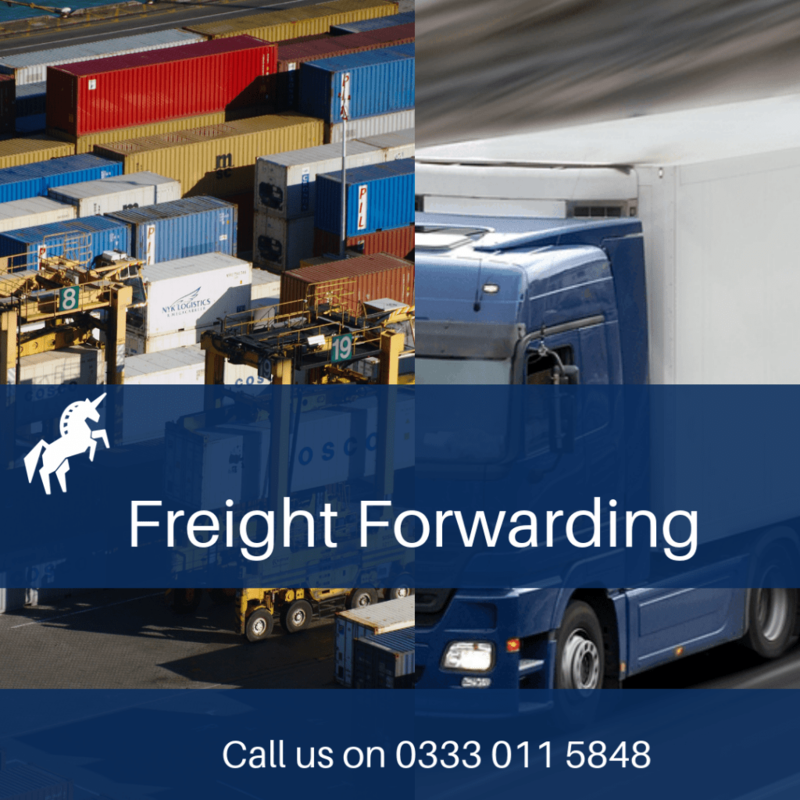 As a forwarding agent, we can upon your request provide you with all the quotations necessary for all your import and export needs.If you require a freight forwarding service, let Unicorn logistics manage the process.Call us on 0333 011 5848. We can offer you some of the most competitive freight terms and service in the industry Over the years we have established a wide range of contacts within the industry in many countries. This allows us to find the best solutions for your logistics requirements. We have at our disposal modern and efficient facilities and a network of agents worldwide. This allows us to offer competitive and efficient logistics solutions. We ensure you get the best service by maintaining regular communication with our customers. For all air freight enquiries contact us on 0333 011 5848.